Medsquare is participating in the Radiological Society of North America (RSNA) annual meeting from November 27 – December 1, at McCormick Place in Chicago. The RSNA is a key event in the radiology industry, attracting professionals from across the world to participate in dynamic educational sessions, lectures and networking events. This year’s theme is “Beyond imaging: Maximizing Radiology’s Role in Patient Care”. Our dose monitoring solution “RDM” perfectly fits this theme. 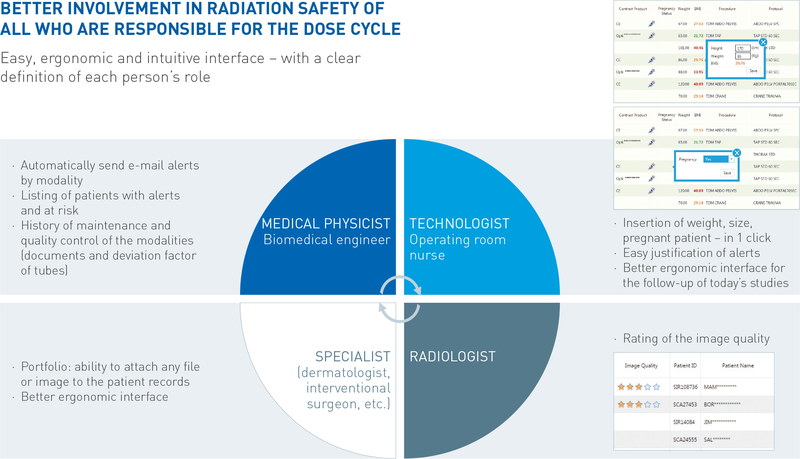 RDM implies a better involvement in radiation safety of all who are responsible for the dose cycle. 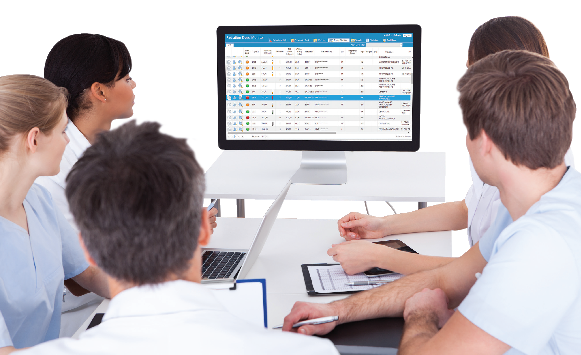 The easy, ergonomic and intuitive interface of RDM gives a clear definition of each person’s role improving therefore professional and clinical practices. Visit us at ‪RSNA 2016‬, booth 4753 in the heart of the French Pavilion to learn more about the latest features of ‪ Radiation Dose Monitor‬ (RDM) solution. 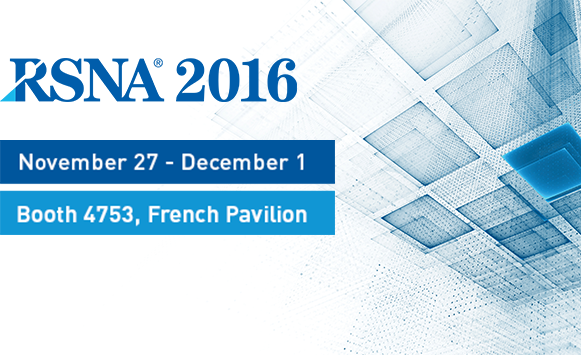 What could you expect from RSNA 2016? On the 27th of November, Medsquare will participate in the networking cocktail organized by Business France and in collaboration with the following entities: SNITEM, CNEH, AFIB, and Guerbet. Our CEO, Dominique Gabriel, will introduce the company and RDM’s latest innovations. RSNA will be also an opportunity for Medsquare to meet existing and potential distribution partners.